With the staff and facilities at Casey ARC, both members and casual visitors can feel healthier and happier. If you want to focus on you, your health and your fitness, Casey ARC is the place to be. 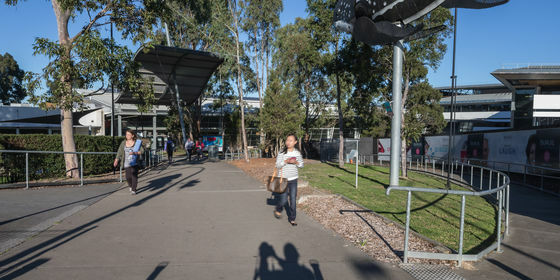 The Centre opened in 2001 and is owned by the City of Casey, and managed by YMCA Victoria. The facilities on offer are vast and we cater for people of all ages and all levels of fitness. We love hearing your feedback about Casey ARC so please let us know what you think by completing the feedback form.